Bay State All Star Cheer and Dance Training Center is located in Shrewsbury, MA, on Rte. 20. We offer competitive cheer and dance teams at a variety of levels and abilities as well as private instruction and tumbling classes. Our training center is the perfect place for college, high school and recreational (e.g. AYF, Pop Warner) teams to practice in a safe environment. We also offer private birthday parties and special functions. Please visit the links below and throughout the site to discover all there is to know about Bay State All Star Cheer and Dance. The Bay State All Star philosophy involves coaching with positive reinforcement, combining structure, flexibility AND continuity to the program. We, at all times, remember that our members are talented athletes who need a sense of community and balance as well as skills, in order to allow them to develop and grow in their chosen sport. The Bay State All Star competition teams have been extremely successful at competitions, winning numerous National Championships as well as Grand Champions and specialty awards. The balance of “winning and losing” is an important aspect of coaching these spirited, highly competitive young athletes. All Star Cheerleading Teams are chosen by age and skills. Bay State All Stars is a proud member of the USASF organization and follows the following guidelines and only competes at USASF sanctioned events. Divisions are divided by the member’s age as of August 31st. 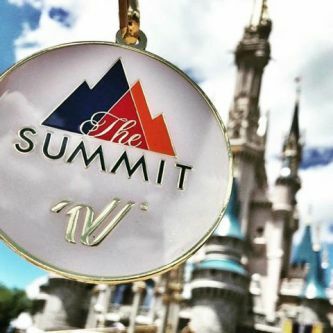 Teams’ divisions and levels are determined by the members’ skills and ages to form the most successful teams possible and to showcase their abilities and talents. Bay State All Stars not only teaches members to enjoy physical fitness, but offers lifelong skills such as time management, organization, respect, teamwork, pride, commitment and self esteem…. Not to mention a lifetime of strong friendships and happy memories.